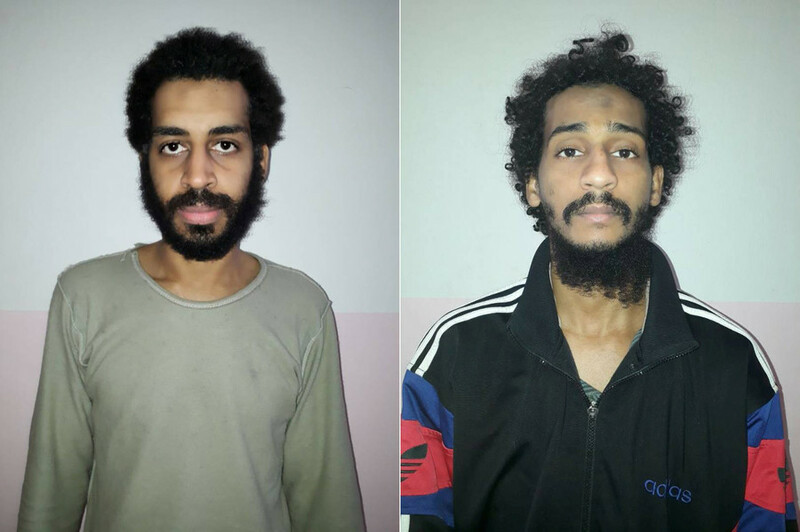 Two British ISIS members have described their brutal execution of hostages as “regrettable.” The men also said that the British government’s decision to revoke their citizenship denied them the chance of a fair trial. 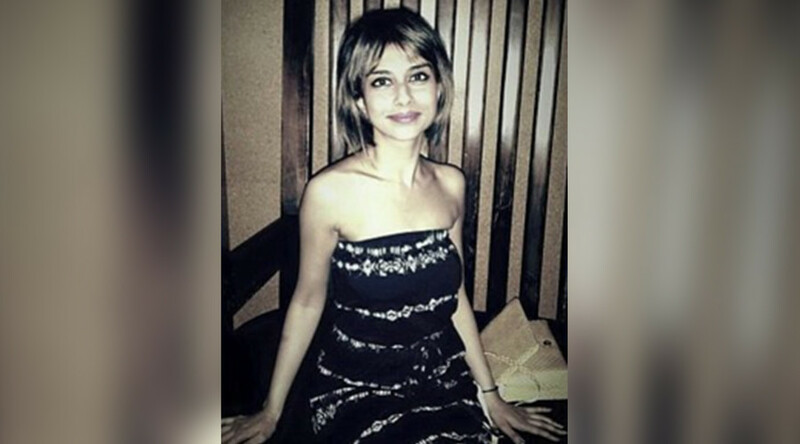 El Shafee Elsheikh and Alexanda Amon Kotey were allegedly part of a four-member Islamic State (IS, formerly known as ISIS/ISIL) cell known as “The Beatles.” The cell became known for its brutal execution videos of hostages, including American journalists Steven Sotloff and James Foley in 2014. The cell’s leader, Mohammed Emwazi, became known as “Jihadi John,” and appeared in many of the group’s videos, threatening the west from behind a mask. 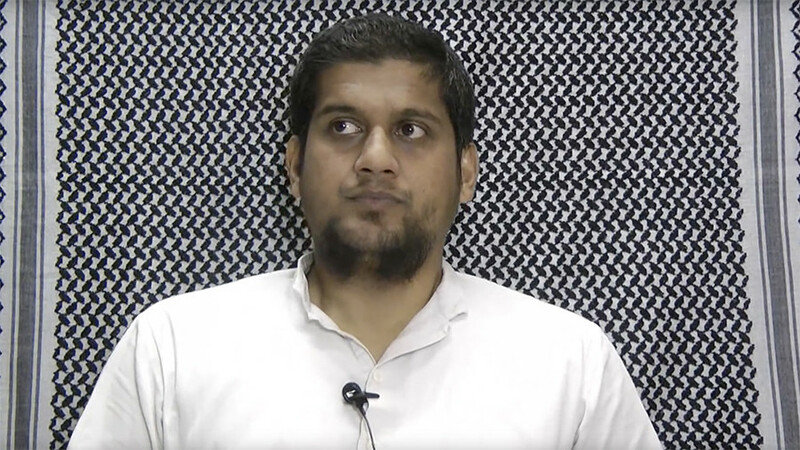 Emwazi was “evaporated”in a coalition drone strike in Raqqa, Syria in November 2015. Another member of the group, Aine Lesley Davis, was arrested in Turkey last year and sentenced to seven years in prison. “When you have these two guys who don’t even have any citizenship…if we just disappear one day, where is my mom going to go and say where is my son,” said Elsheikh. Elsheikh came to Britain from Sudan when he was a child, and worked as a mechanic in west London. Kotey, who is a Londoner of Ghanaian and Greek-Cypriot descent, converted to Islam in his twenties. “As for my position, I didn’t see any benefit. It was something that was regrettable,” he said. Kotey also blamed western governments for failing to negotiate with the terrorist group. The United States wants the home countries of captured jihadis to repatriate and prosecute them. The British defense secretary however has said they should not be allowed back into the country. 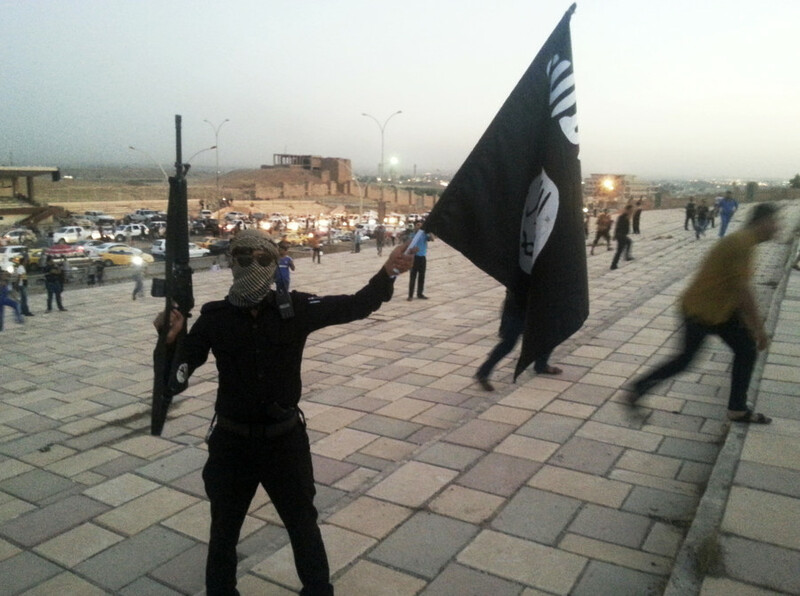 IS arose from the chaos created by the US-led invasion of Iraq in 2003. 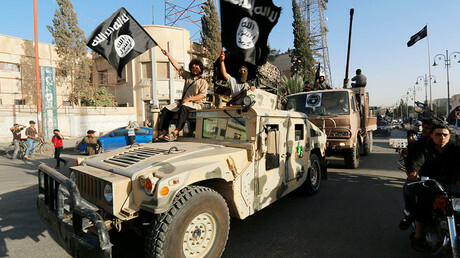 Exploiting the civil war in Syria, the group declared itself a “worldwide caliphate” in June 2014 and defied a US-led coalition to expand its reach throughout 2015. Its fortunes changed following Russia’s 2015 intervention in Syria, however. 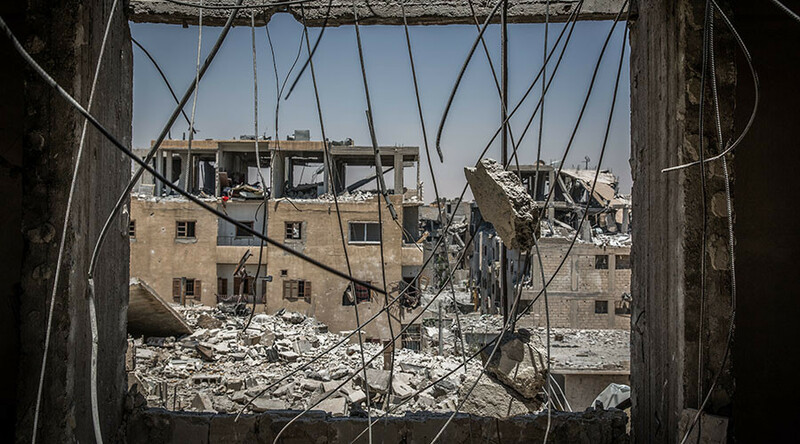 Its “capital” in Raqqa was liberated by the SDF in October 2017. As of December 2017, IS claimed control of only several isolated pockets of Syrian desert. 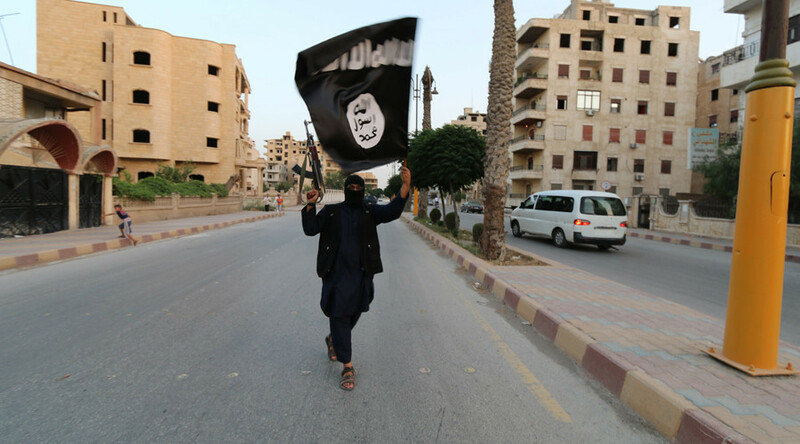 Did an ISIS ringleader receive British taxpayer money?